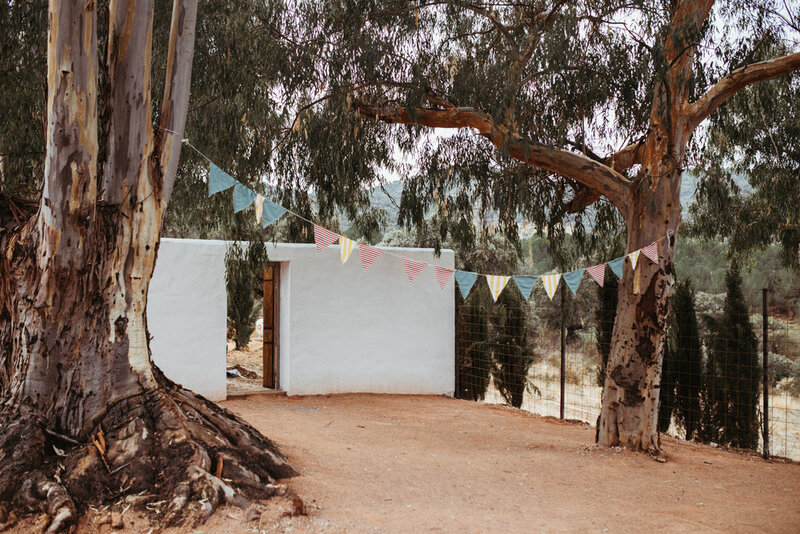 Built around a natural hot spring, this rural retreat offers the ideal wedding experience. 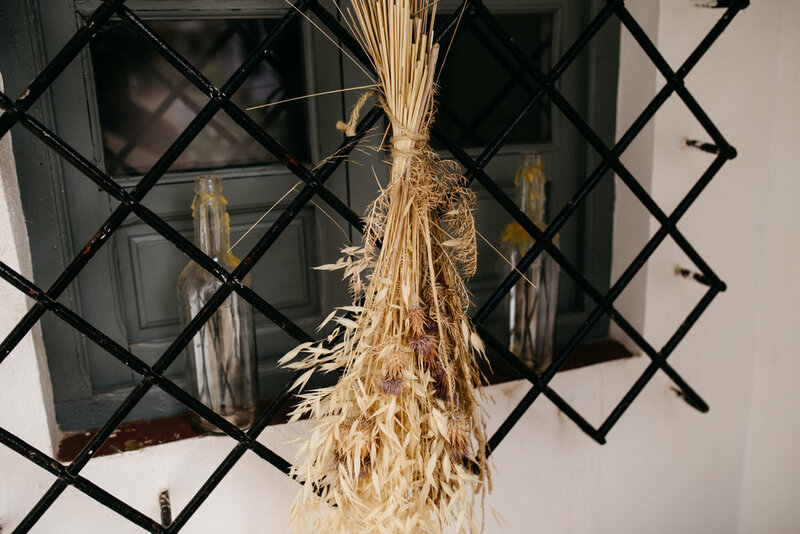 Residing up to fifty-six guests in the recently renovated and fully equipped apartments and spacious double rooms this venue remains to hold it's rustic charm with a subtle contemporary style. 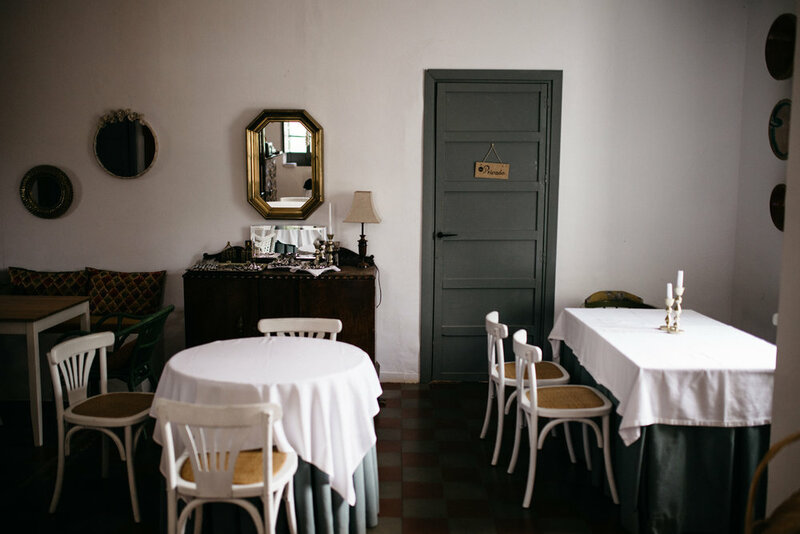 Without having to leave the installations, indulge in it's very own restaurant serving freshly grown local produce and traditional hearty Spanish cuisine. 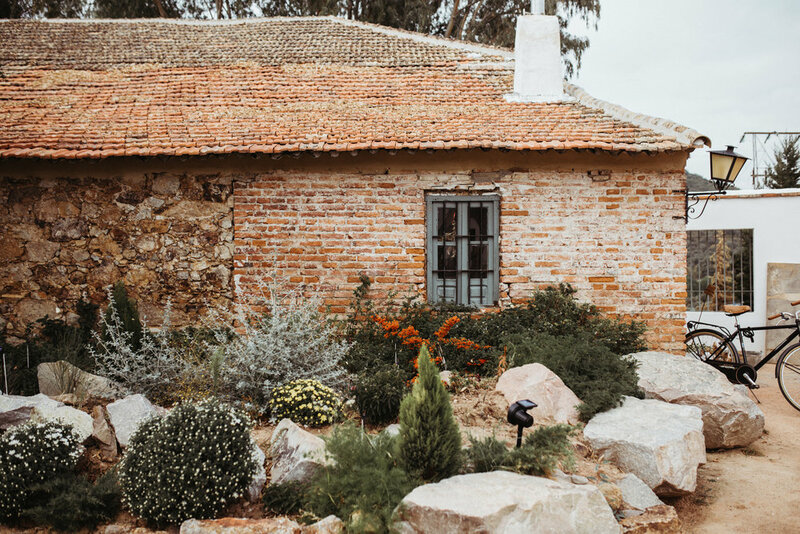 In the perfect plan to relax and reconnect with yourself, the venue offers each and every guest an experience to be enjoyed alone in its Arab thermal spa. 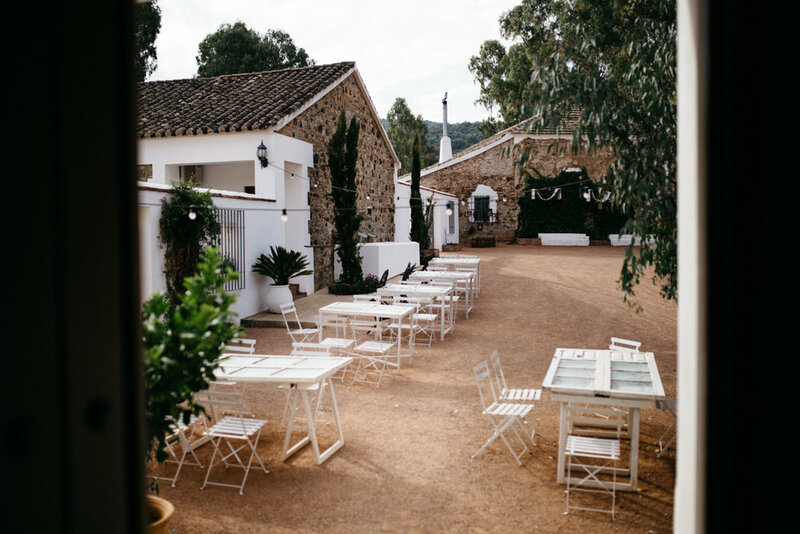 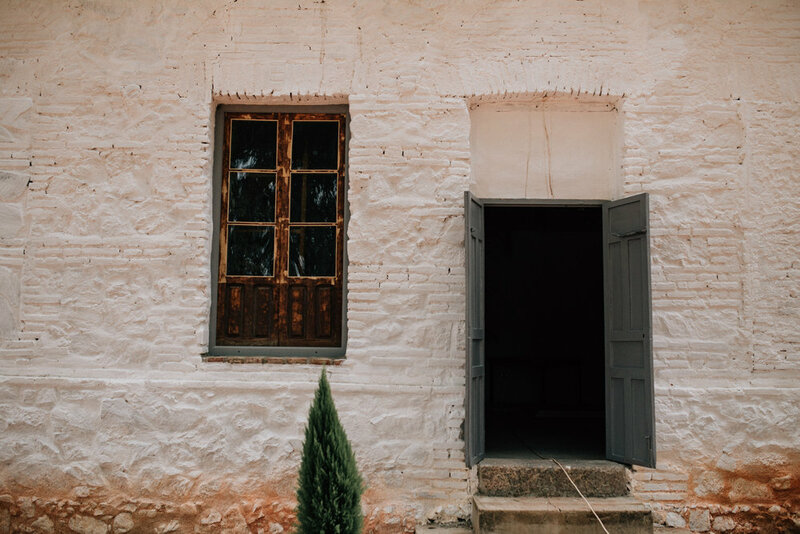 Only a short drive from Córdoba city and surrounded by thick vegetation and breathtaking views, this venue is an absolute find...Get in touch if you would like to know more. 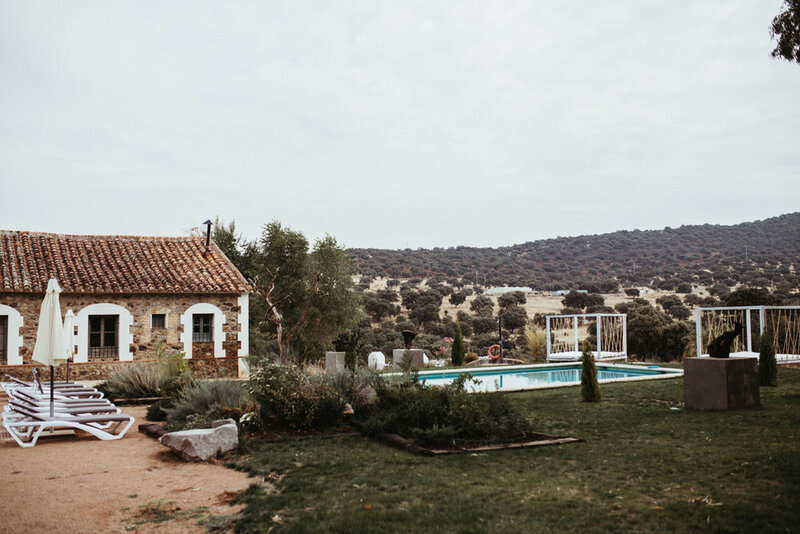 Older PostHow much does it cost to get married in Spain?